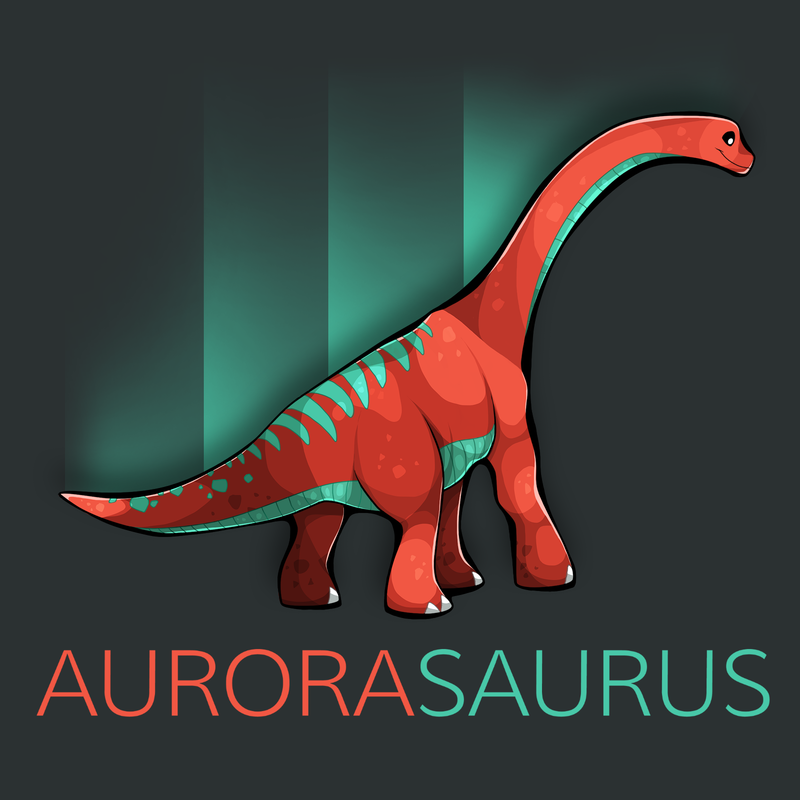 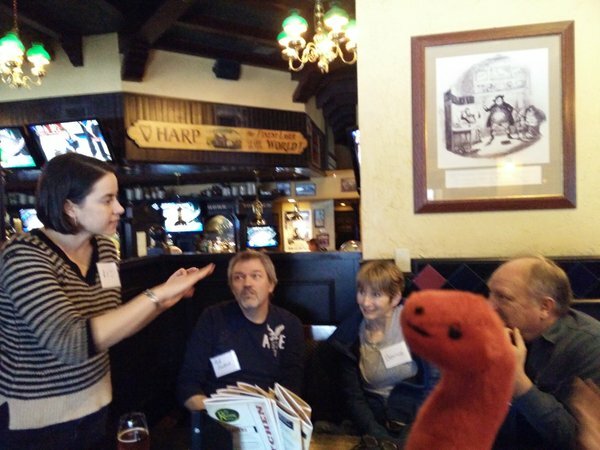 Are you interested in becoming more involved with Aurorasaurus? 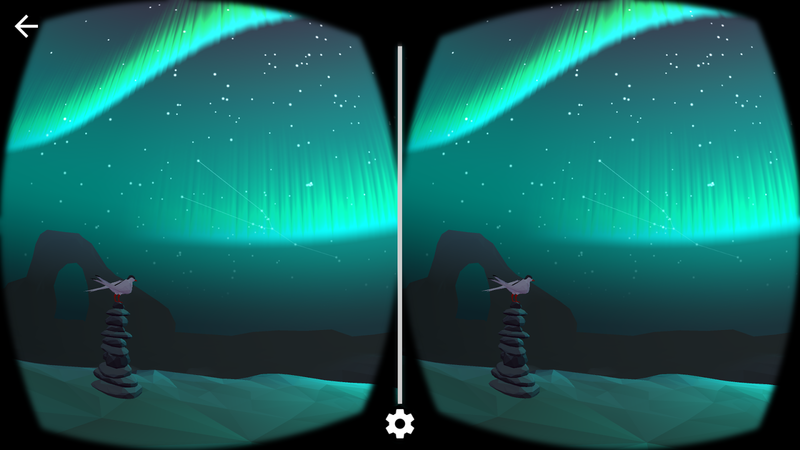 We’re currently looking for ambassadors who want to introduce Aurorasaurus to their local communities that are interested in auroras, such an aurora photography group or a university department! 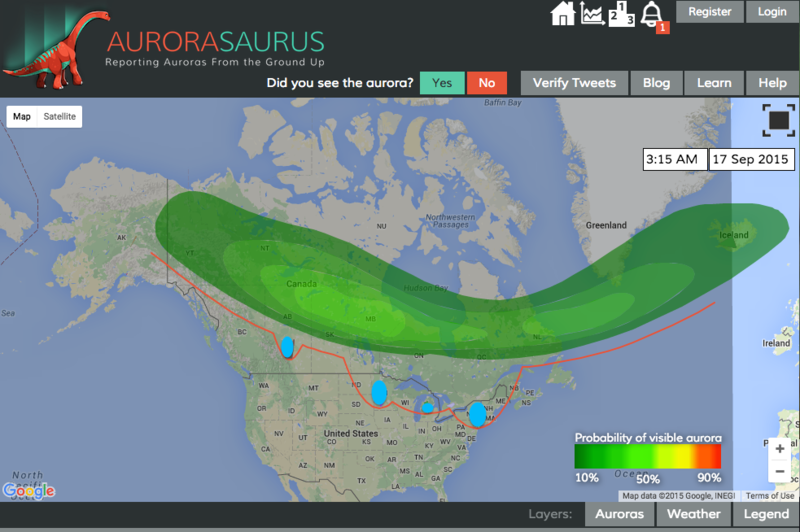 Who is the typical Aurorasaurus citizen scientist? 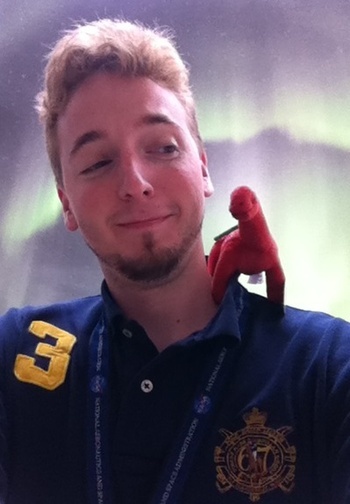 We sent out a survey to all of our users to learn more about them, how they use Aurorasaurus, and what they want from us in the future. 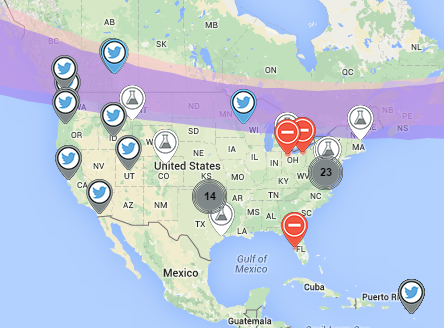 Nearly 400 users responded so thank you to everyone who took the time to fill out the survey and share their experiences with us. 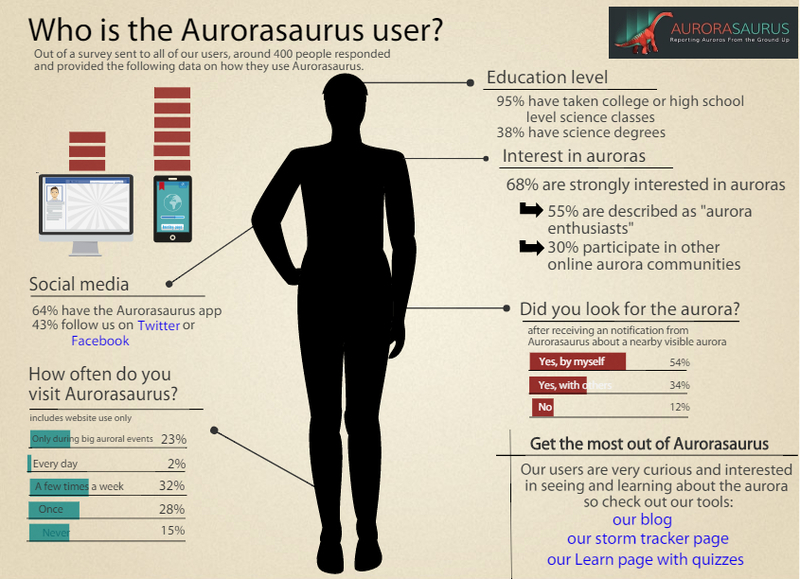 Take a look at what we found out about our Aurorasaurus users! 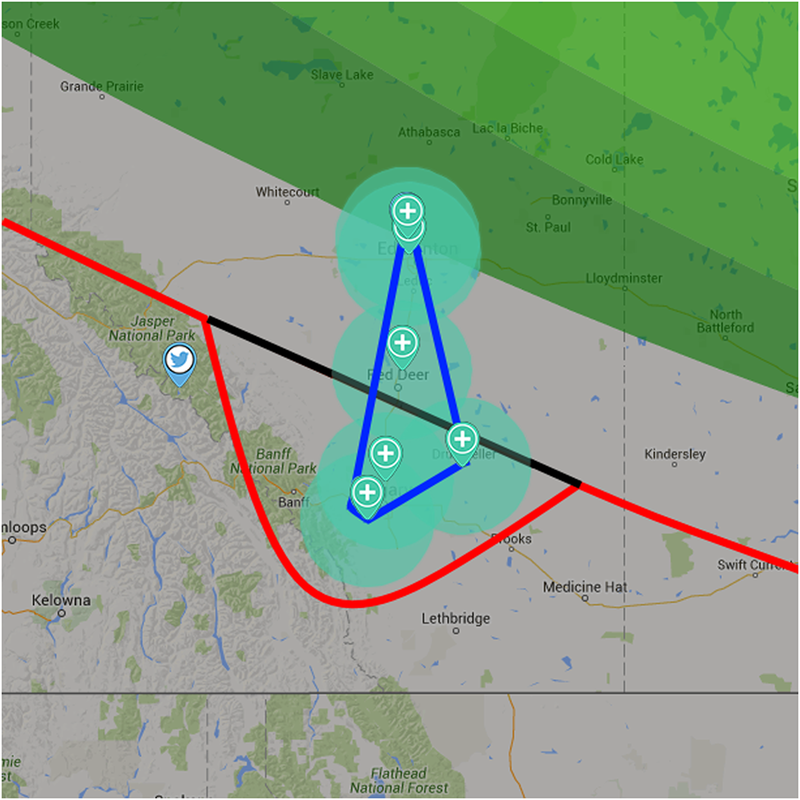 With your citizen science observations, we’ve improved our map to provide you better alerts of aurora sightings near you, a more accurate view-line of where the aurora can be seen, and now included the Southern Lights! 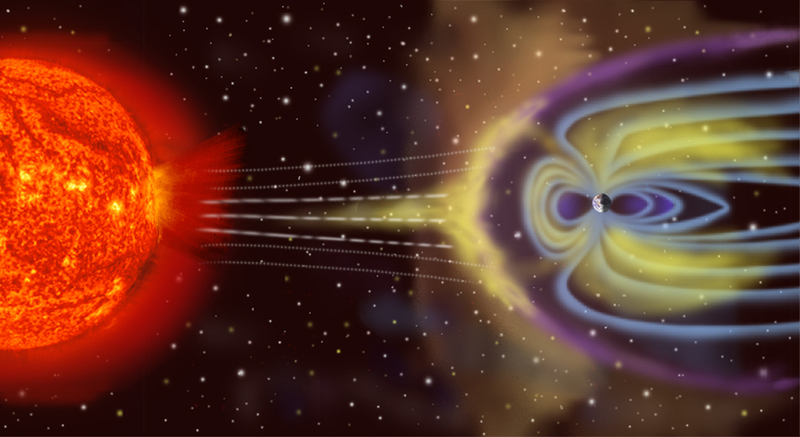 Aurorasaurus intern Sean McCloat explains what he learned by attending an rigorous Space Weather Bootcamp at NASA’s Goddard Space Flight Center in Greenbelt, Maryland.